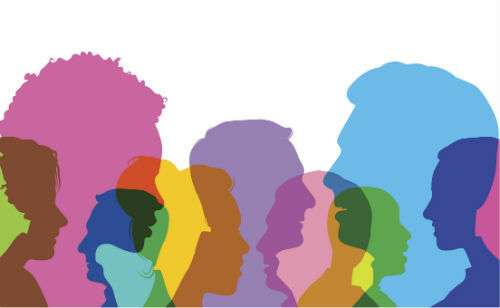 Is it Time to Add Diversity and Inclusion Demographics to your Membership Profiles? I registered for an ASAE (American Society of Association Executives) meeting a couple of weeks ago and was surprised that the registration form asked about my gender, race and ethnicity. It felt a little intrusive for ASAE to be asking these questions. But I dutifully answered the questions because I’m a proud Filipino-American. This experience got me thinking. Today’s association executives are thinking hard about strategies to widen their reach. They’re looking to attract millennials and people from groups that have historically not been involved in the association. Finally, I’m thinking about the trade association that’s looking to attract the next generation of leaders to its membership ranks. They next generation is comprised of Generation X, Generation Y and Millennials. They are less apt to join and they are more tech-savvy. So how do we know that we’re making progress toward attracting new audiences if we don’t track the proper demographics? How will you know if you’re increasing the number of women in your committees? The number of minorities in your Young Leaders forum? Etc.? I say it’s time to have a conversation with your Membership Committee and your AMS vendor about updating the demographics you collect. Your members may be reluctant to provide this information at first, but if you provide a respectful and well-reasoned argument for WHY you collect this data, I bet you’ll have at least some of your members filling out these fields. You can and should also fill in this data on the staff side, to supplement member-provided data. Here’s to 2017 and to your association having more and better data!